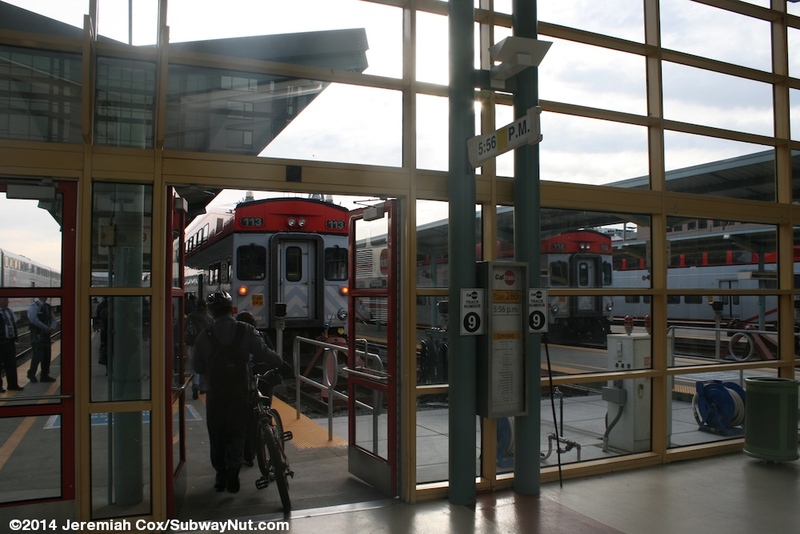 The San Francisco Caltrain terminus is located at 4th & King Streets. 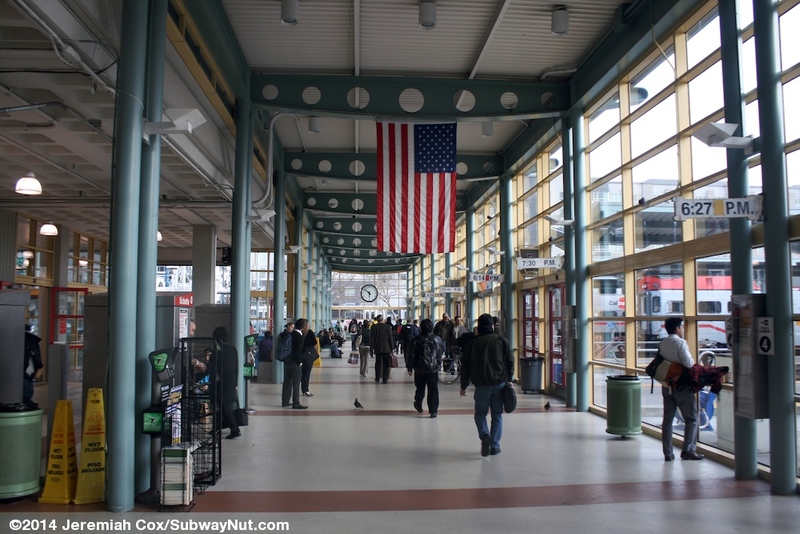 The current station opened on June 23, 1975 replacing the 1914 station at 3rd & Townsend one block away, giving today's station a modern appearance. The station at 3rd & Townsend was a historic Southern Pacific depot. It was demolished to make way for a freeway project. 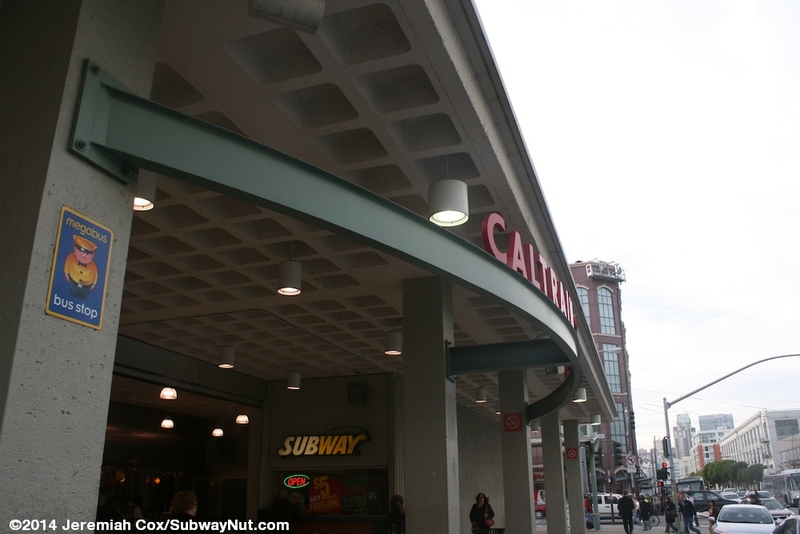 The current station was given some renovations between 1997 and 1999. 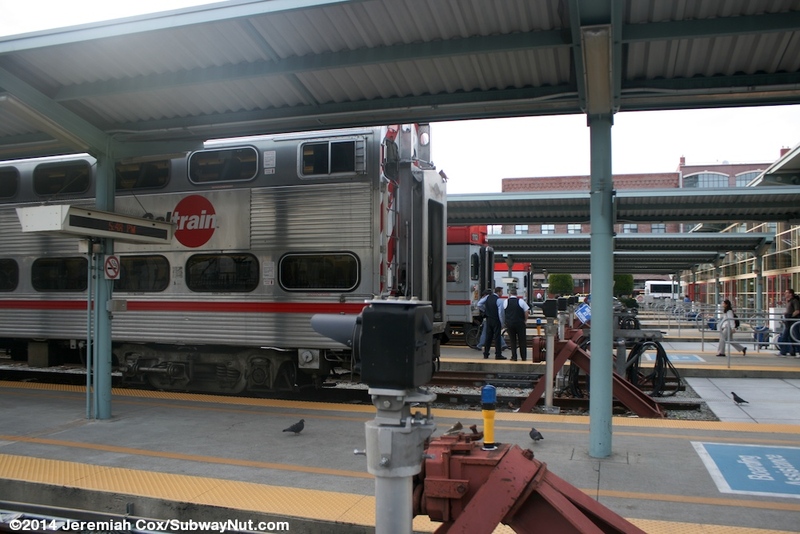 Including extending the station building an extra 20 feet towards the platforms along with making the station ADA compliant although wheelchairs could board in San Francisco staring in July 1995 when CalTrain began accepting these passengers. 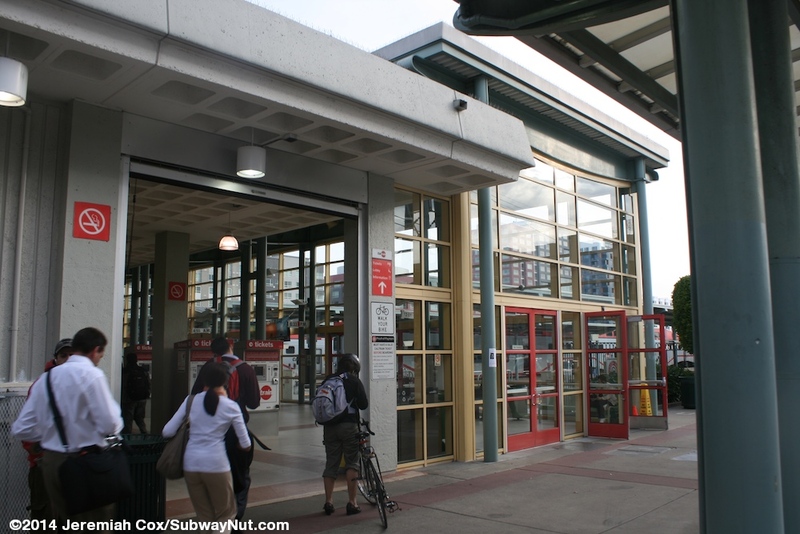 The Caltrain ticket office (along with the one in San Jose Diridon) was permanently closed (saving $650,000 total) on October 11, 2010 leaving TVMs as the only venue for purchasing Caltrain tickets (although Clipper Cards can be refilled in person at various places). It's final hours were just 5:30am to 1:00pm weekdays for one shift although until 2009 it was still open full time (5:30am to 10:00pm weekdays with modified hours on weekends and holidays). 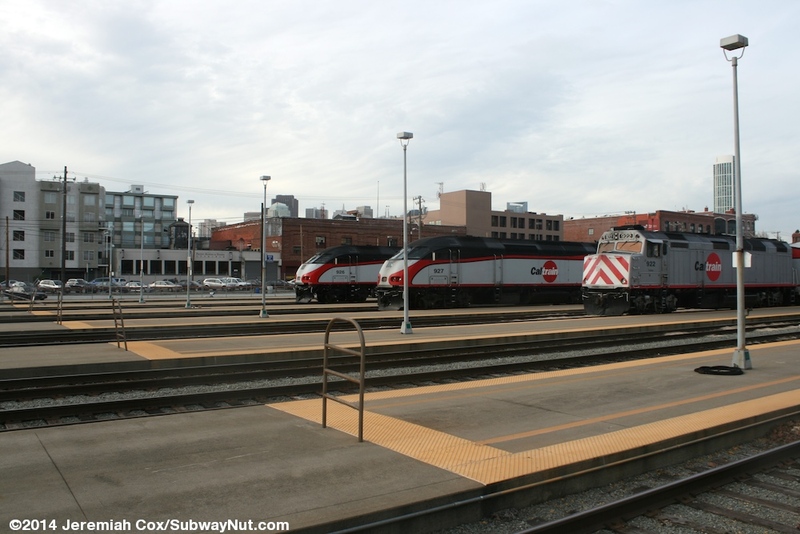 The station has 12 terminal tracks with 6 low-level island platforms that are the standard for Caltrain. 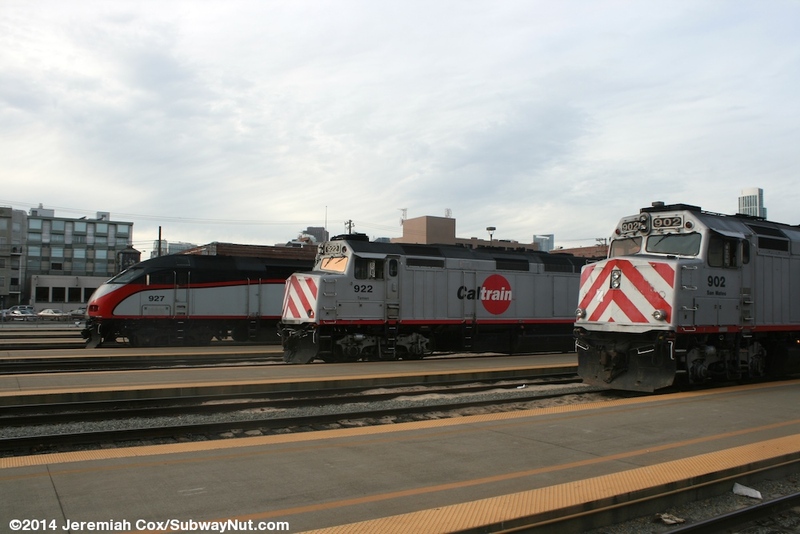 Caltrain routinely stores trains in the station between runs so the station is usually full of trains. 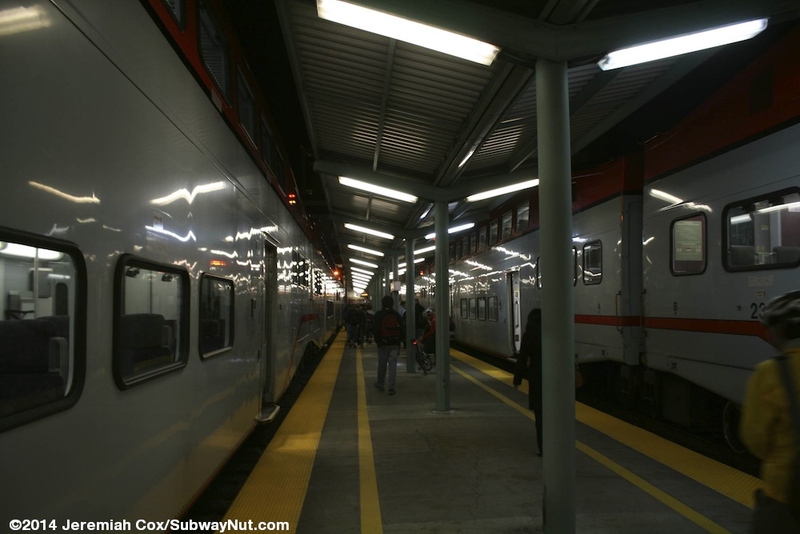 The platforms are left exposed to the elements with tall lampposts that have small signs that say San Francisco except at their northern ends. A modern canopy with light blue steel beams begins and covers about one car length (the canopy for tracks 1 and 2 is longer, about 3 car lengths). 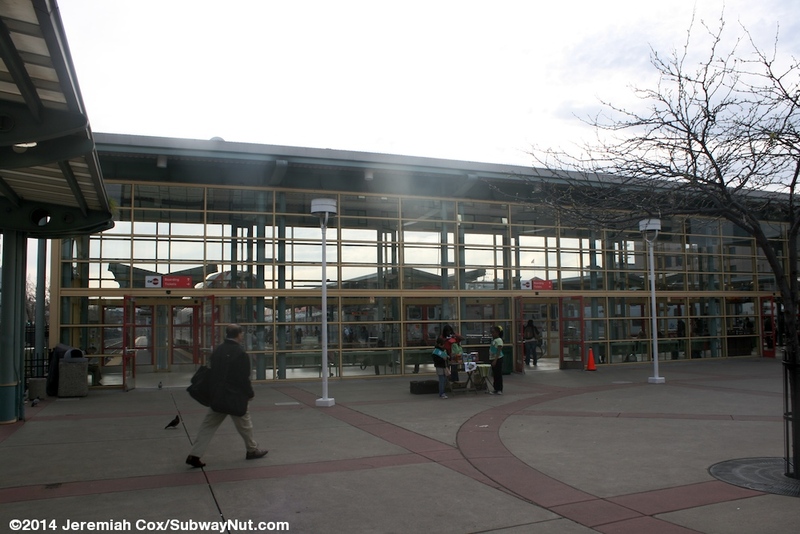 This canopy provides a covered walkway beyond the bumper blocks on each platform and through doors into the station. 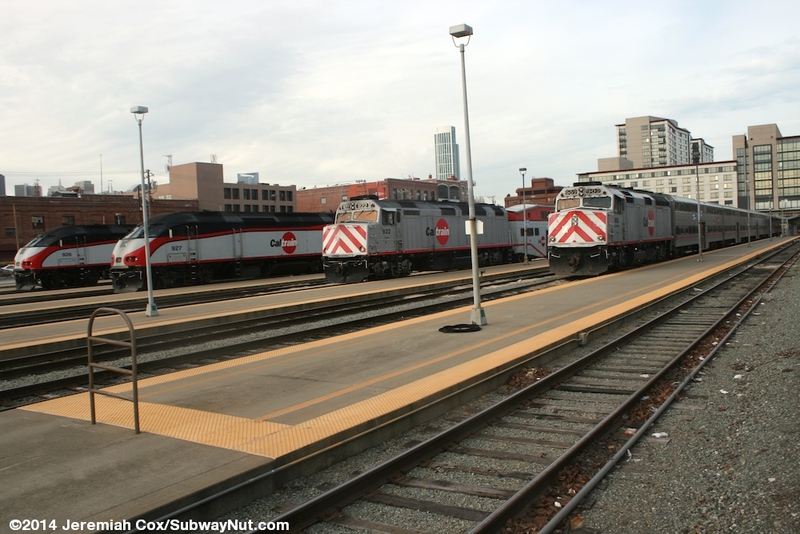 Trains always run in push mode northbound, pull mode southbound so the locomotives are always at the southern end of the platforms and never reach the bumper blocks. 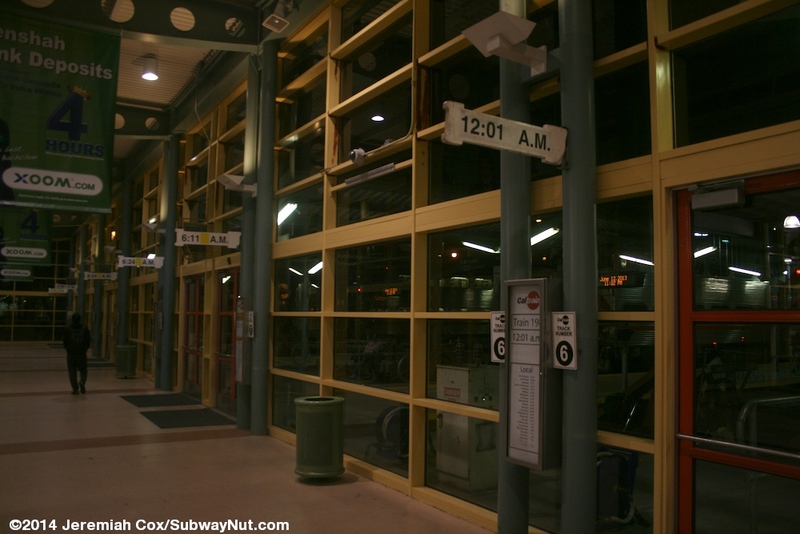 To leave the platforms all passengers must pass through glass doors (that are basically platform gates) and into the simple glass station house. This station house is a single story building with a tall ceiling (held up by blue beams) and yellow framing around the windows out to the platforms. 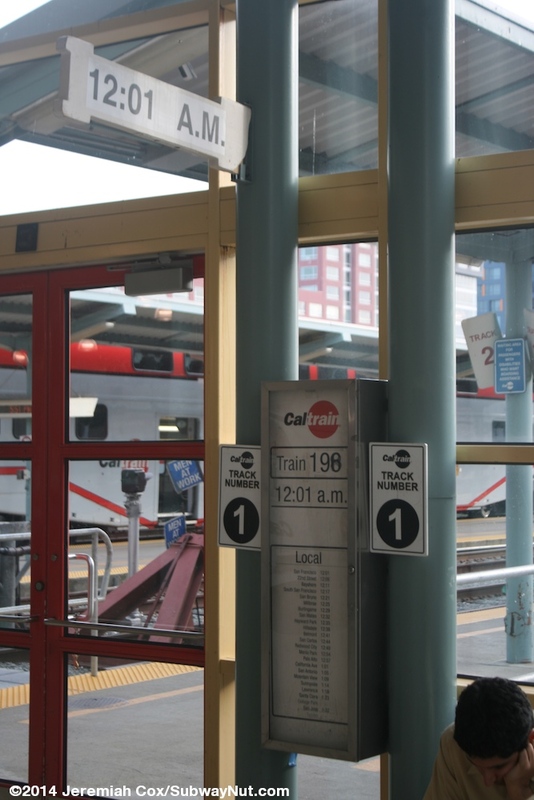 An old fashioned system of white signs manually changed inside the building near the doors out to each of the platforms are used to inform passengers of the track for each departure. 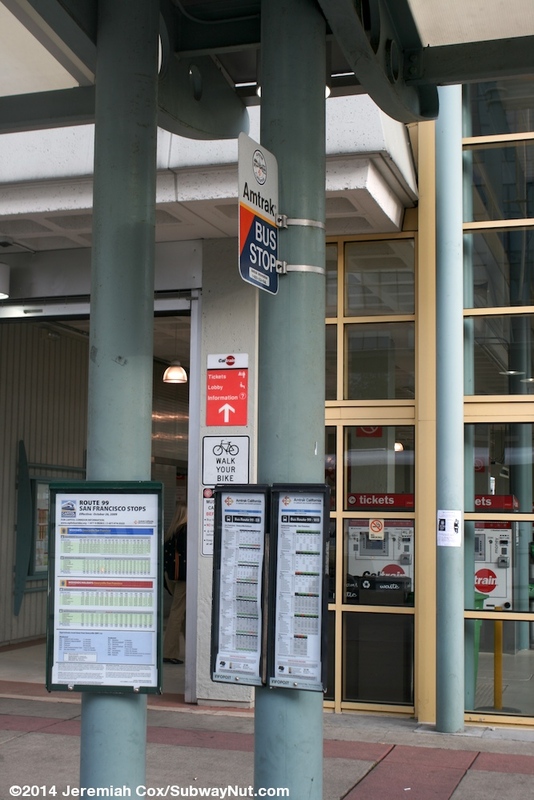 These information panels are two fold: high up is a small white sign with the departure time, blank indicates a local (making all regularly scheduled station stops), a yellow or red dot a Limited Train or Baby Bullet Express. Closer to eye level outside each track is another changeable panel that has the train number, departure time and lists the scheduled stops with their scheduled arrival times. 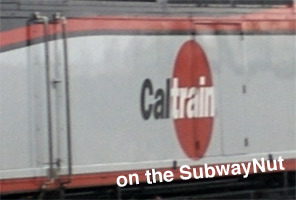 Since the station has so many tracks signs for departure tracks can be indicated many hours in advance (the track and signage for the 12:01am departure the next morning was already up at 5:51pm.) 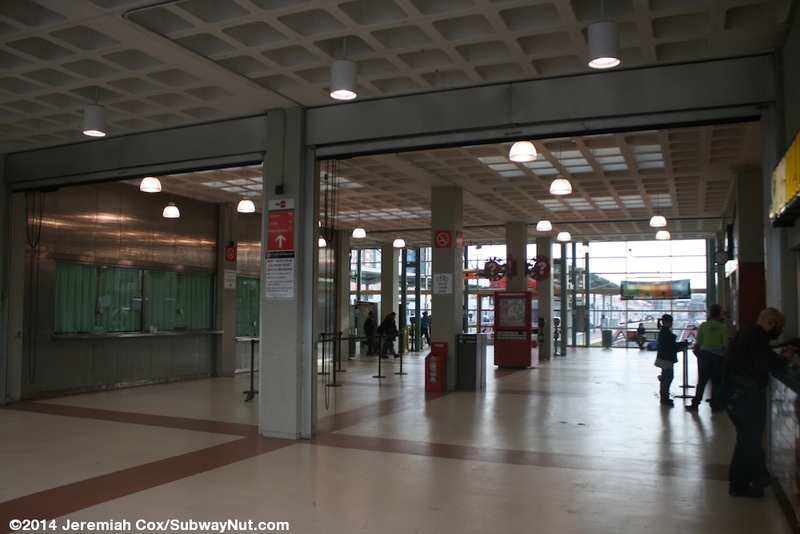 Inside the narrow building are a few concessions, the remains of the former ticket office (all POP ticket sales are now from Vending machines) and a few benches outside the track gates for waiting passengers (there isn't a formal waiting room). Leaving the building passengers are along 4th Street bounded by Townsend Street and King Street. 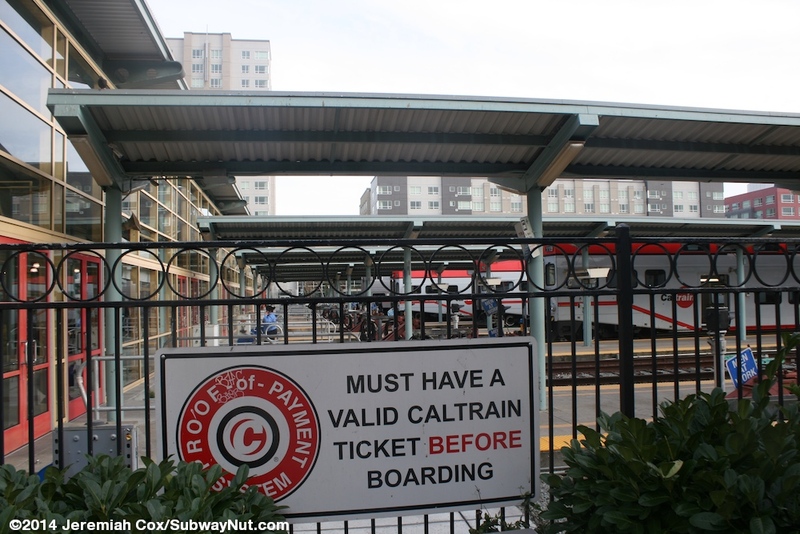 Since January 10, 1998 the station has had local rail connections provided by the Muni Metro: In the median of King Street across from the train platforms is the terminus of the Muni Metro's extension from the downtown tunnel to the Caltrain Station. This is where N Judah Trains terminate. 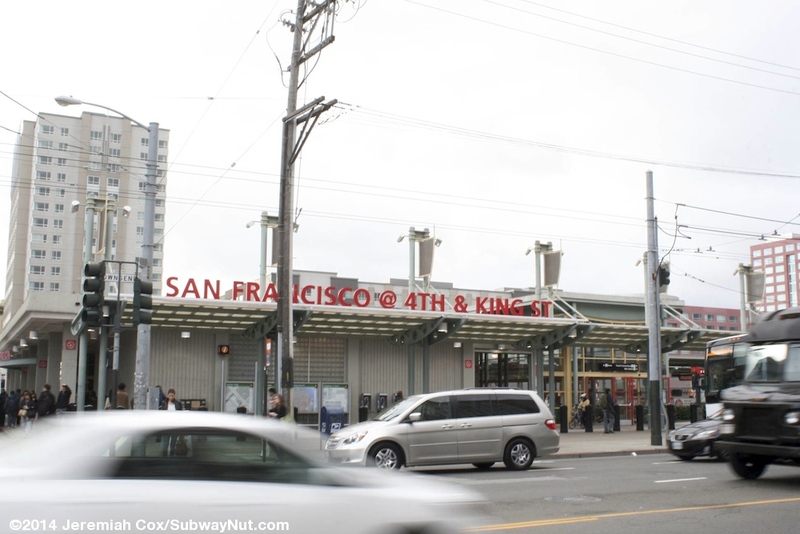 Since 2007 this station has been supplemented by the 4th & King Street station across this intersection in the median of 4th Street. 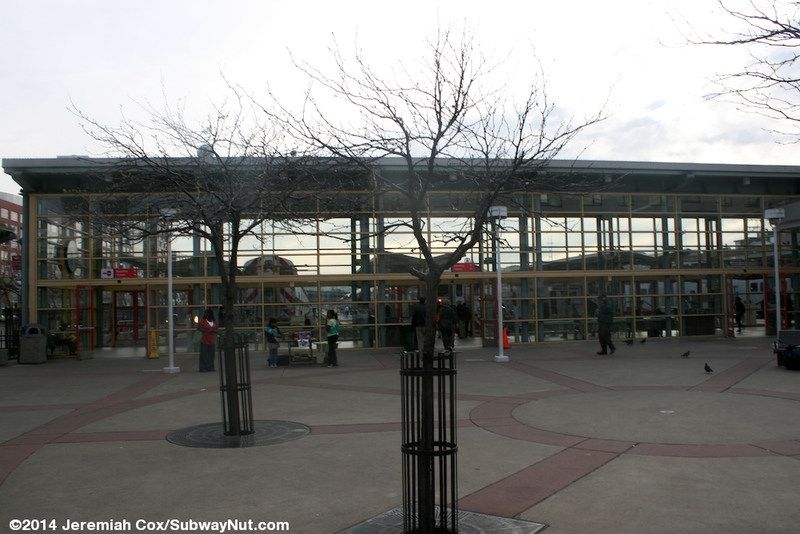 This station is an intermediate stop on the T Line from Sunnydale to Downtown. 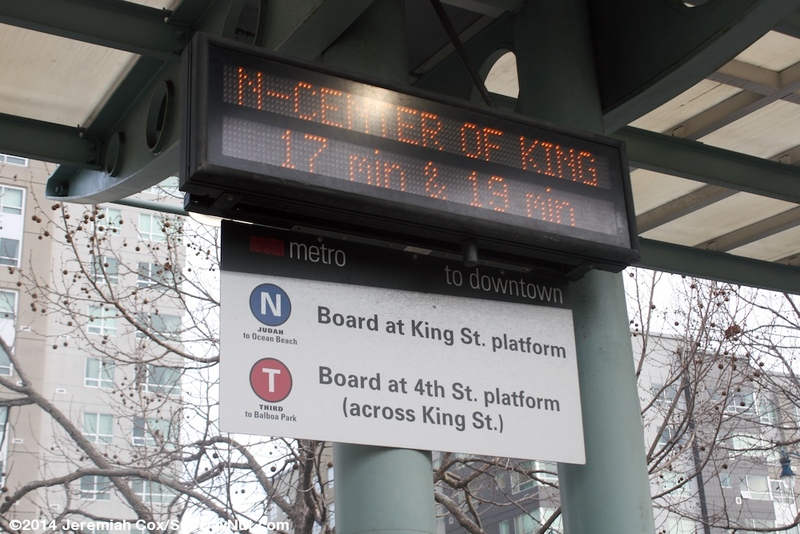 At the 4th & King Street corner of the Caltrain station is a sign telling passengers the boarding locations of the respective Muni Lines beneath a NextMuni Countdown clock that scrolls through information for both stations with the times beneath N-Center of King, T-Across King. 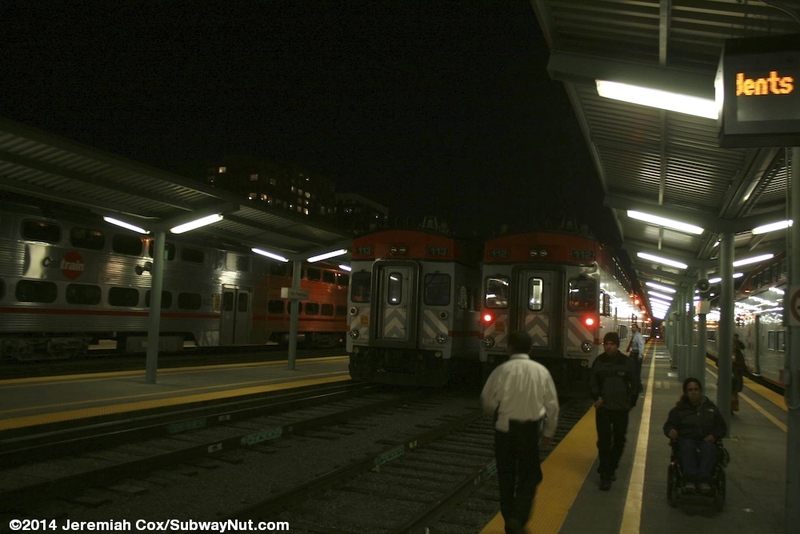 This allows transferring commuters to know which platform to go to for the next MUNI train. 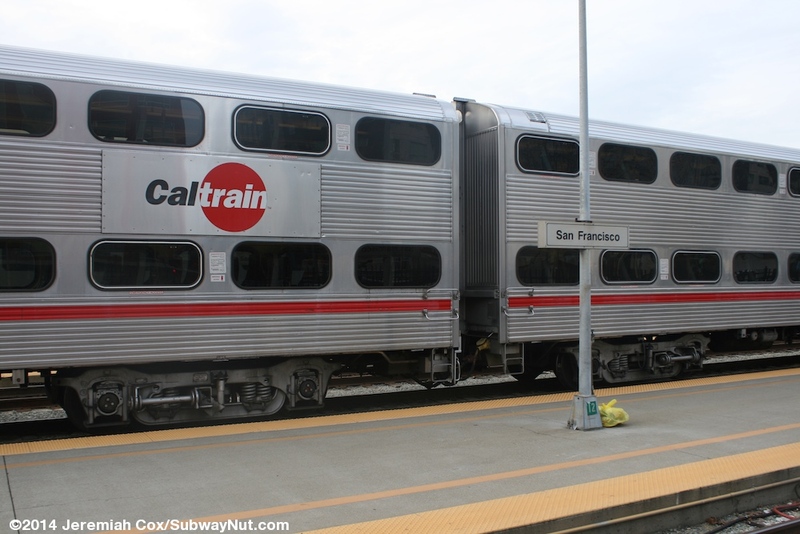 Passengers relied on special MUNI Caltrain express shuttle buses to and from locations in downtown before the MUNI Metro extension opened.